‘Marlborough Inc.’ has presented a single submission to the Government on its consultation on the proposed reform of vocational education. Mayor John Leggett said the Council consulted with a wide range of parties from across Marlborough in preparing its submission. Leggett said that the Government needs to consider Marlborough as a region in itself, rather than as part of a wider Top of the South group with Nelson-Tasman, because there are significant differences between the two areas. 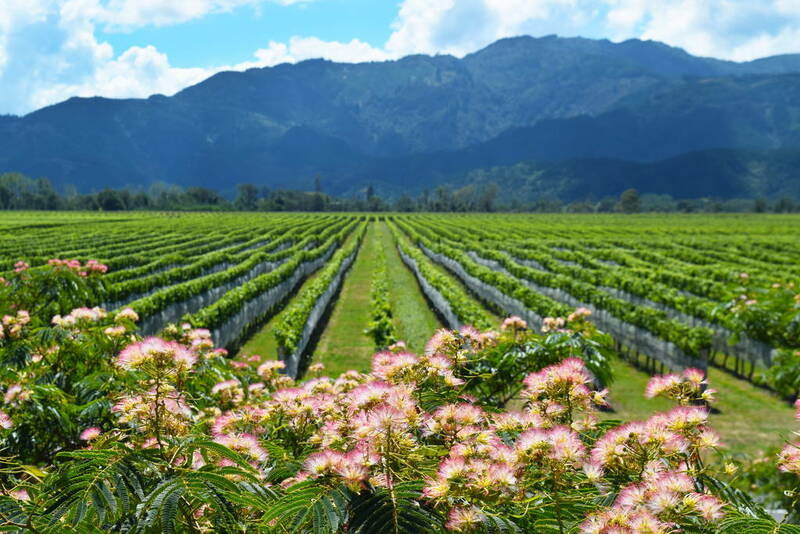 Almost 80 percent of New Zealand’s wine cultivation and manufacturing takes place in Marlborough, with the region home to over 140 wine companies, 500 growers, 4,850 direct, full-time equivalent employees, and 28,000 hectares of grapes, and its growth is continuing. NMIT’s Marlborough campus hosts wine-related tertiary qualifications, up to a three-year Bachelor of Viticulture and Winemaking (NCEA Level 7). This academic year, NMIT’s viticulture-related enrolment was 120, equating to 50 full-time equivalent students, including 31 from overseas, primarily China.